SEA-SFO-LAX-JFK-MIA-PTY, PTY-MIA-ORD-JFK-SFO-SEA. PHEW! | No Mas Coach! Home » First Class Travel Blog » SEA-SFO-LAX-JFK-MIA-PTY, PTY-MIA-ORD-JFK-SFO-SEA. PHEW! So, what are you doing this Labor Day? Barbecue? Sports? Hiking outside? Maybe some museums and family time? We’re doing this crazy itinerary you see above. If you’re feeling tongue tied, imagine us! It all started as a way for us to book a flight to maintain our Alaska Airlines status using some partner airlines (in this case, American Airlines) and doing it on the cheap. Since American just recently switched over to a revenue based model, it seemed like the only way we were going to get miles was to get a cheap paid business class ticket. Alaska started crediting cheap AA tickets at 50%, so we would have to fly TONS to get the status if we flew coach. But, where to go? Never fear, we knew that this was going to be OUR weekend to do the flight, and that we would find a way to make it happen. Google Flights to the rescue! That’s how we ended up flying from San Francisco to New York (via Los Angeles), New York to Panama City (via Miami), Miami to New York (via Chicago), and then back to San Francisco. Easy as pie, right? For those of you keeping count, that’s 10 flights, on 7 different aircraft, over 3 days. Phew indeed! The more we thought about this flight, the more we thought it would be an awesome opportunity to do some live tweeting and live blogging over the Labor Day weekend. Make sure to follow us on twitter and the hashtag #NMCLaborDay as we’re going to be updating every step of the way, including flights, hotels, lounge visits, inflight experiences, and hopefully some fun drama! We’ll have an overnight in Panama City and New York City as well as flying on a bunch of aircraft, including 737-900, 737-800, 777-200, 767-300, ERJ-190, ERJ-175, and and A321 (twice). 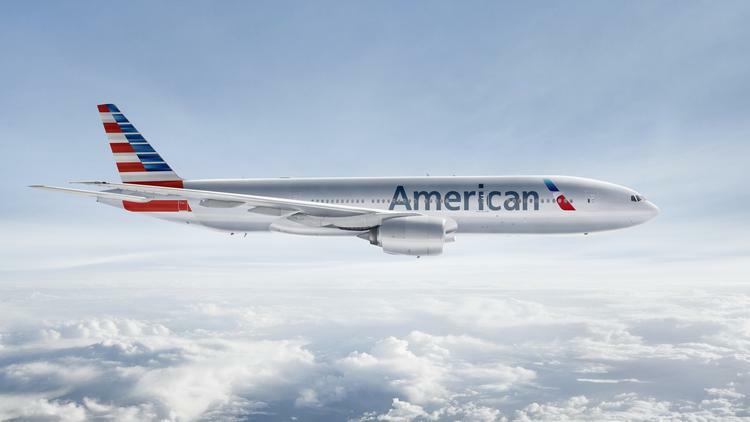 We’ll get to experience American’s first and business class products on 8 different flights, and also compare Alaska and Delta’s short haul service. We’ll be giving away some prizes from the weekend, so stay tuned to find out how to enter to win! Enjoy your weekend, and hopefully you’ll enjoy ours as well! And I thought my two round trips Columbus to Cleveland on the day after thanksgiving to retain status was a mileage run. That does sound like a run. Ours is just a little more … Complex. Haha. I got 5 flights lax-lim-. Lim-gye. Gye -Quito . Quito -lim . Lim – lax. I paid $669 . And you credited it to American? Was that pre devaluation? 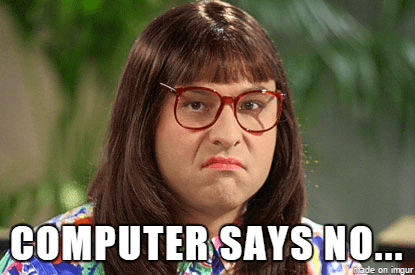 Got TSA Pre Check & Global Entry? Can’t wait to see how this adventure goes! How many miles will this get you? Yes and yes. Precheck was super fast at about 60 seconds at each step. We did a light calculation but it should be around 40-45k miles. Alaska has an international promotion and there are different fare classes. So we will wait for it all to pan out!